Hello Beauty Lovers! We are so Happy that SPRING is finally here! 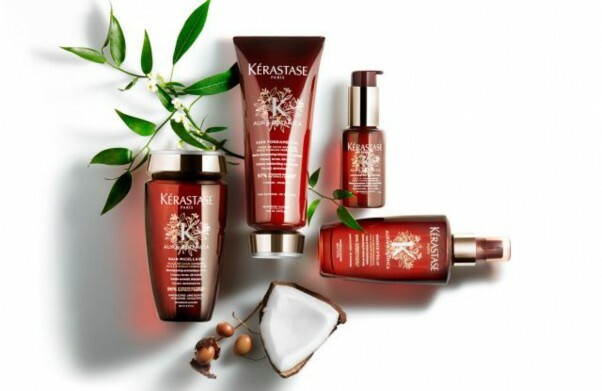 As you all may know, we carry a highly coveted, luxury haircare brand called Kerastase. The first of April marks a new expansion to their product offerings with a new personalized care for growing numbers of women in our community who are passionate about naturality. This is what you need! Welcome, Aura Botanica! A very personal care for exceptional hair. Yes, you can really have it all! 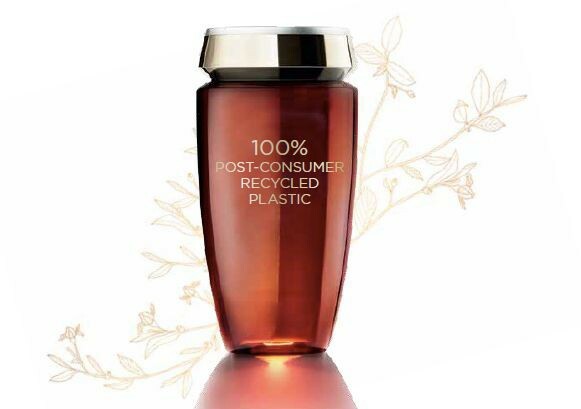 With it’s focus to show off the beauty of your hair, this product is 98% biodegradable, 98% natural origin, it’s ingredients are sourced responsibly with no sulfates, silicones and is paraben-free! It emcompasses the power to have 48 hours of nutrition, 72 hours of anti-frizz with 4x more the shine! To dig deeper, Aura Botanica is powered by highly effective actives such as hand-pressed Samoan Coconut Oil, hand-pressed Moroccan Argan Oil, while ensuring all ingredients delivers the best, luxurious results while being responsibly sourced, sustainably extracted and organic certified. 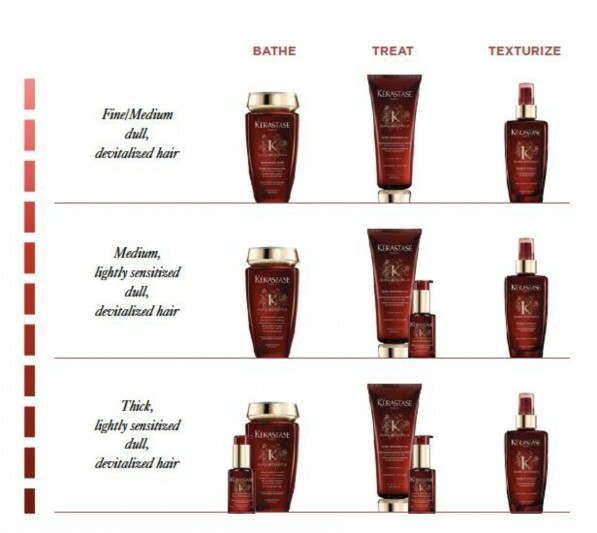 This natural, luxury line boasts it’s 4 different products to help customize your haircare routine. The line includes, Bain Micellaire, a gentle aromatic shampoo; Soin Fondamental, a moisturizing deep conditioner; Concentre Essentiel, an aromatic nourishing oil blend; and Essence d’Eclat, a moisturizing Oil-Mist. Skin experts are calling it the overnight celebrity! 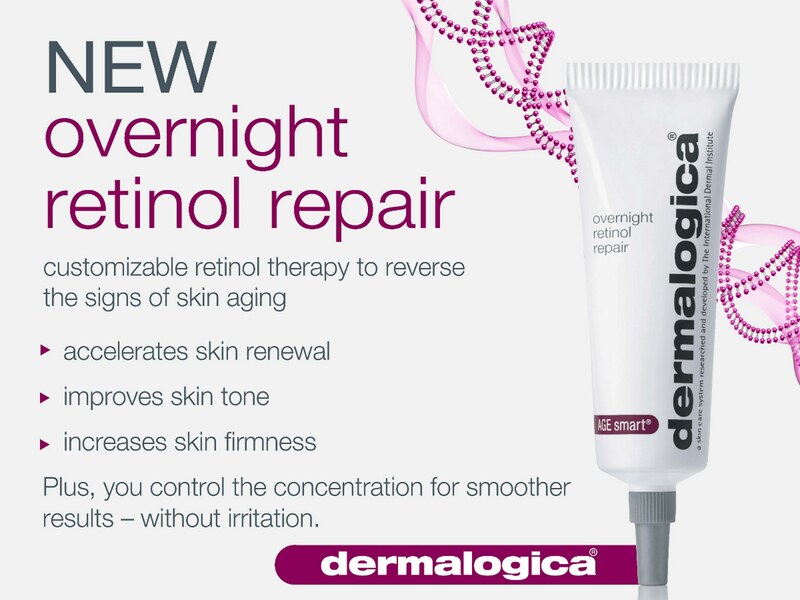 Ladies and gentlemen, we would like to introduce you to Overnight Retinol Repair. It’s the latest addition to the Dermalogica AGE Smart line and we’re in love! What is it? Customizable retinol therapy that reverses the signs of skin aging. Welcome to the dark side. While blonde will never disappear, things are warming up. Think beautiful, rich browns with red accents like Gossip Girl’s Michelle Trachtenberg. Want to keep things a little lighter? Take a page from Jessica Alba who has been spotted with a gorgeous medium chocolate brown tone. It screams, “Fall is here!” For low maintenance ladies, subtle brown highlights that start mid-shaft and frame the face will do the trick. Understated nails graced the Spring 2014 runway this season! Top designers like Tom Ford had his models go au naturale. Healthy, subtle tips were enhanced with opaque nudes for a fresh look. 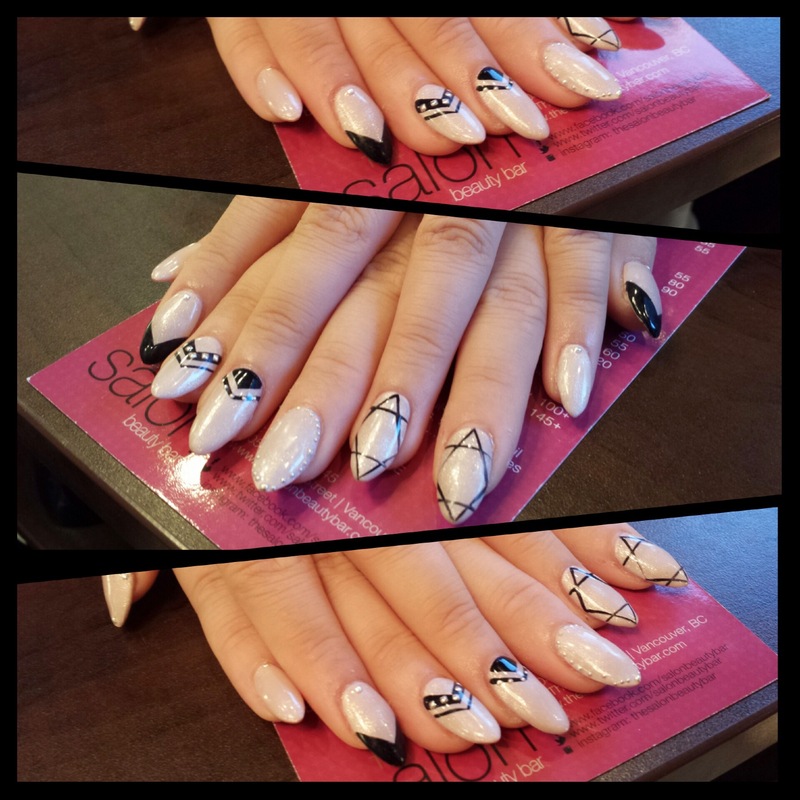 Book your classic manicure today and let your natural beauty show! Classic and classy! Okay. We may have had it easier in Vancouver than other parts of the country this winter (sorry Toronto! ), but it’s still wet and chilly. This weather definitely puts a little bit of a damper on our style. 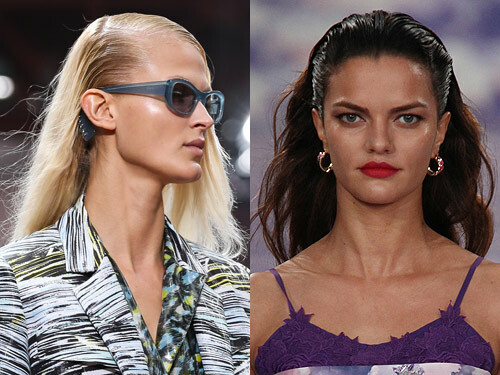 From the Runways: THE Hair Report for 2014! A Happy New Year starts with happy hair! We’ve got the low-down on what’s hot to help you stay current in 2014. The runway is shiny, wavy, texturized, and glamorous. We rounded up the top four hair styles we love and we think you’ll fall in love too. 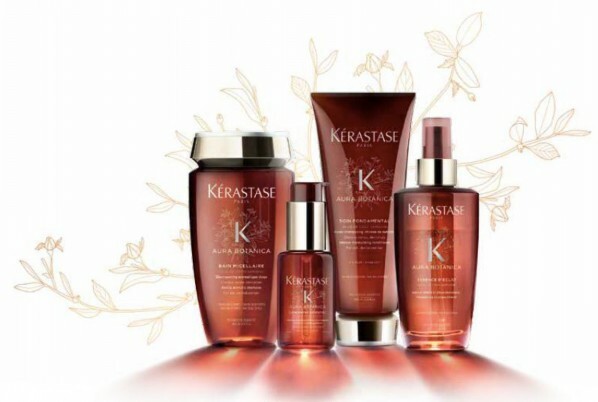 We’ve also added some recommended products from the Kérastase Couture Styling Line that will help you score the look you want!